These durable dehumidifiers are ideal for people who live near the coastal or wet areas. They will make homes comfortable and protect it from mold and mildew. They are effective at reducing and maintaining the level of humidity of the air! 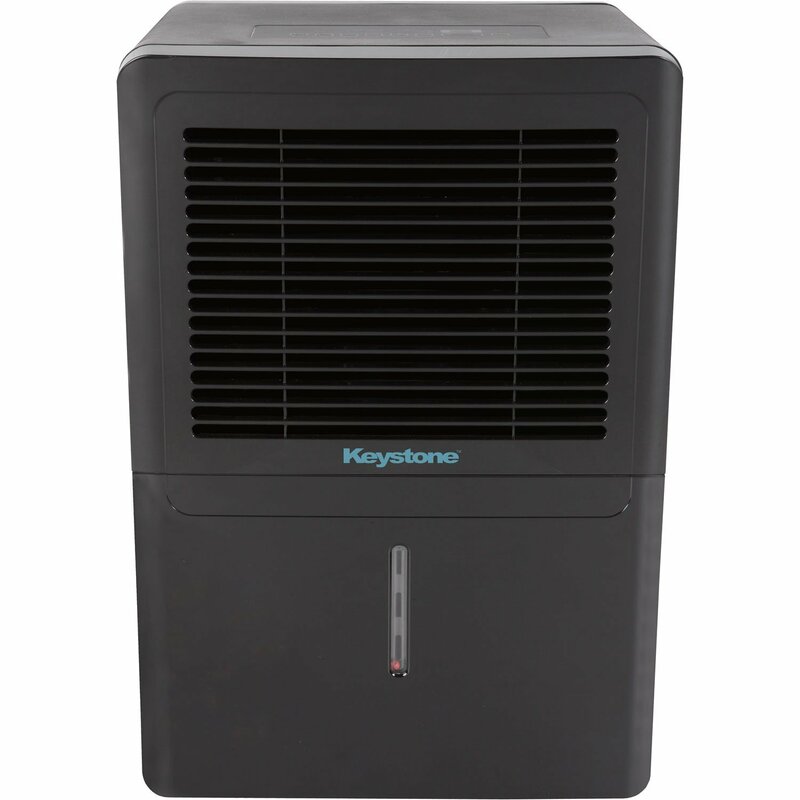 This dehumidifier is portable and lightweight that is ideal for removing moisture from small rooms in your home up to 1,100 cubic feet. It features thermoelectric cooling technology that uses no compressor so it is very quiet. It collects up to 9 oz of water per day and its LED indicates when the tank is full. It features auto shut off when the tank is full, too. Plus, it requires low energy with 110V power supply! 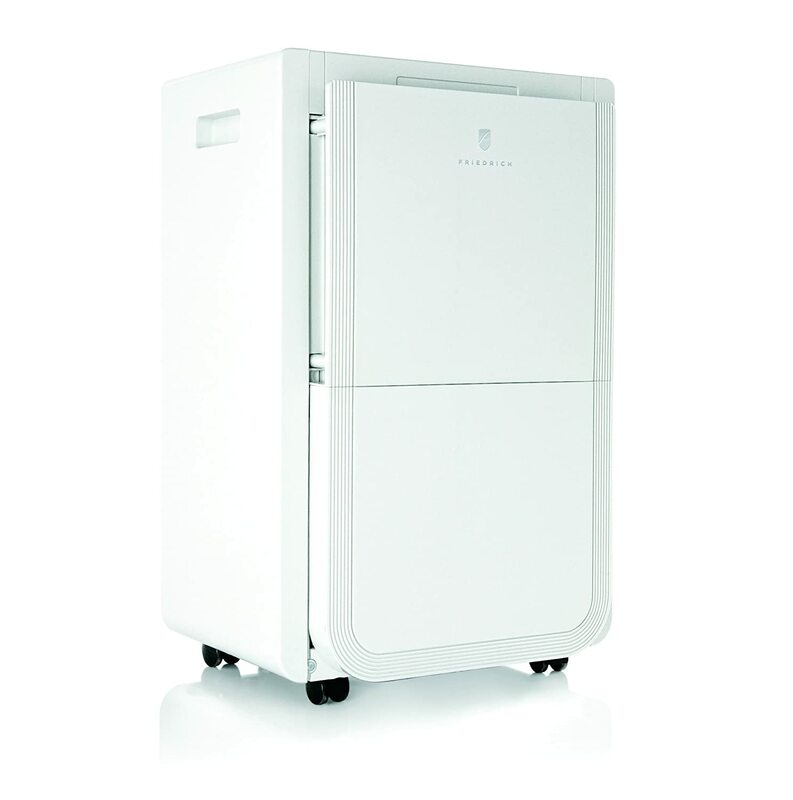 This dehumidifier has a modern design that is perfect for your stylish home. It consumes just 22 watts of power, not bad for someone who saves energy. It can remove 8 ounces of water per day. It also automatically shuts off when the tank is full. Plus, it covers 20 square meters area for dehumidifying! 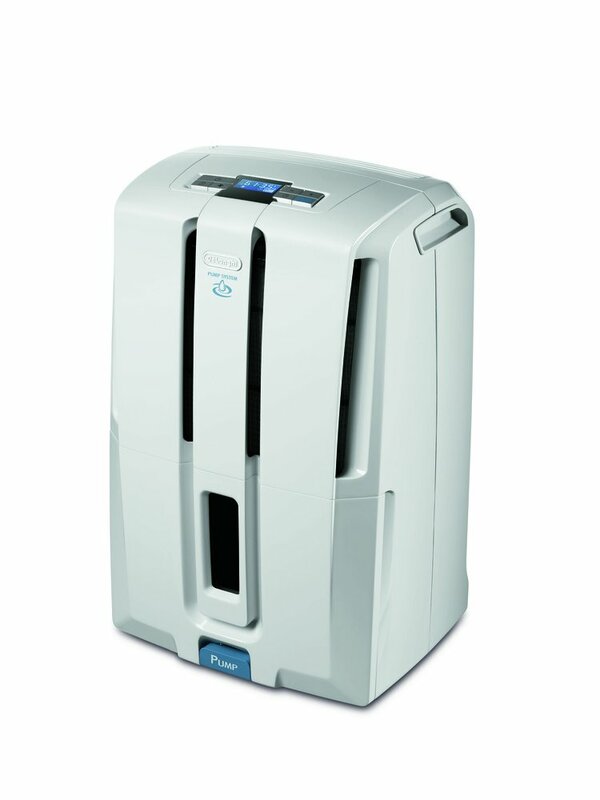 This dehumidifier is a 70-pint option with a built-in pump for continuous use. It features a small window so you can check the water level from afar. It includes a convenient carrying handle and it has a three-speed adjustable fan. It features a 24-hour timer and operates temperature 41 to 95 degrees Fahrenheit. Plus, it is energy-saver and environmental-friendly! This dehumidifier has a built-in drain pump that can send condensation vertically or horizontally up to 15 feet away from the unit. It features adjustable humidity levels and has casters for easy mobility. 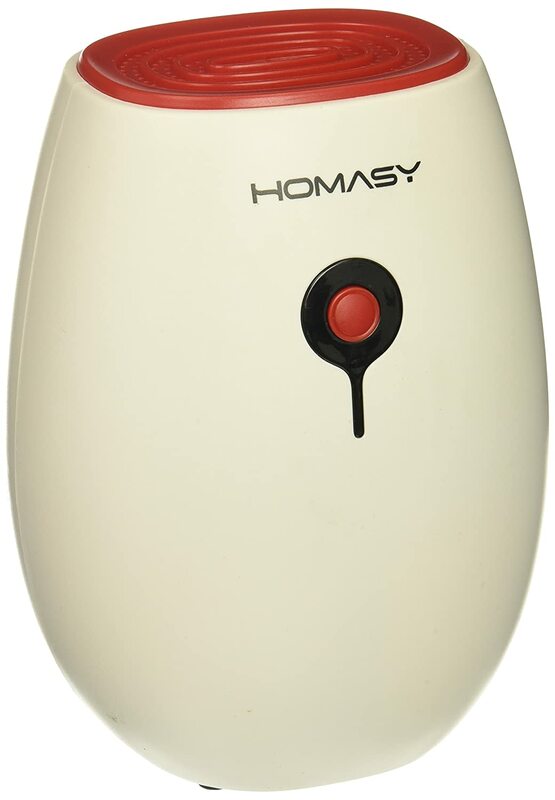 It is a 50-pint dehumidifier that has a standard 115V power supply. It also displays room temperature and humidity level that can be set from 30 to 90 percentage. Plus, it has a 24-hour On/Off timer! 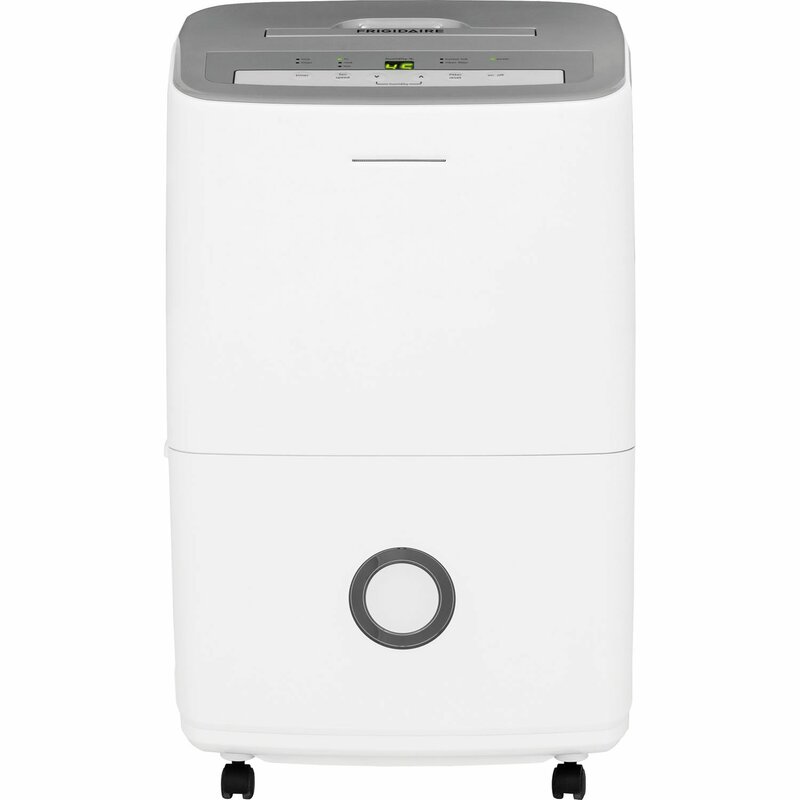 This dehumidifier can remove up to 70 pints of moisture from the air in your home per day. It features a 1.3-gallon water tank and an automatic shut-off when full. It can cover a room up to 4500 square feet. It features a 24-hour timer and auto-restart that saves your settings during a power outage. It also sits on four rolling wheels for mobility. Plus, it is an energy-star efficient product! This dehumidifier has a 6-liter tank control system with alarm. It removes 50 pints of water per day with a worry-free pump. It uses a standard 115V electrical outlet. It empties water in three ways: continuously through the pump and 16 ft. hose, passively through 3 ft hose or manually empty tank. Plus, it has LCD display and a visible water level! 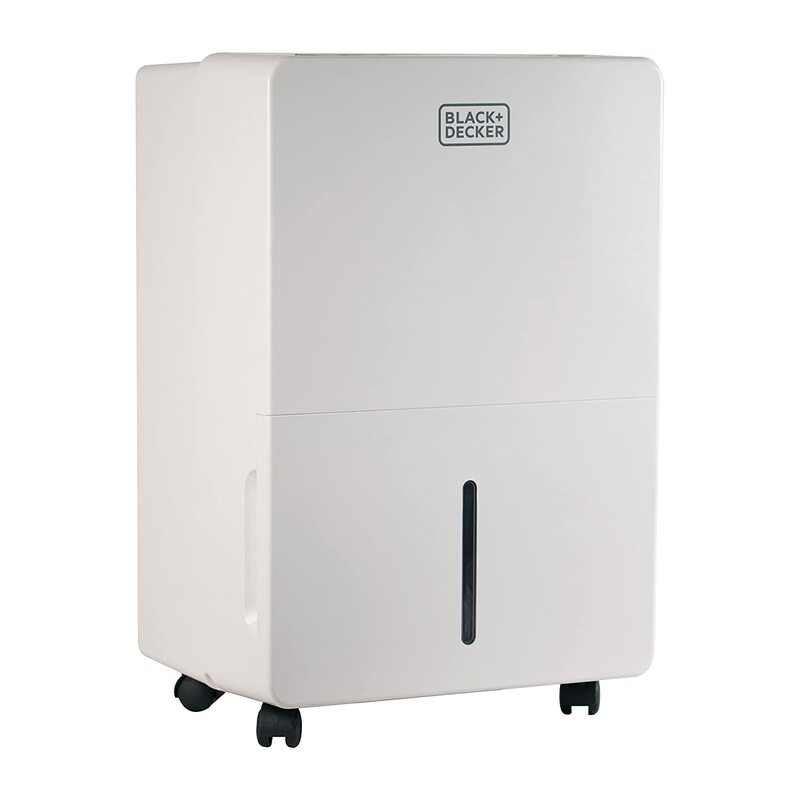 This dehumidifier can cover 850 square feet. It can bring a basement from 70 percent humidity down to 45 percent humidity after one overnight session on its medium fan setting. While on its low setting, it steadily held the air between 50 and 55 percent humidity. 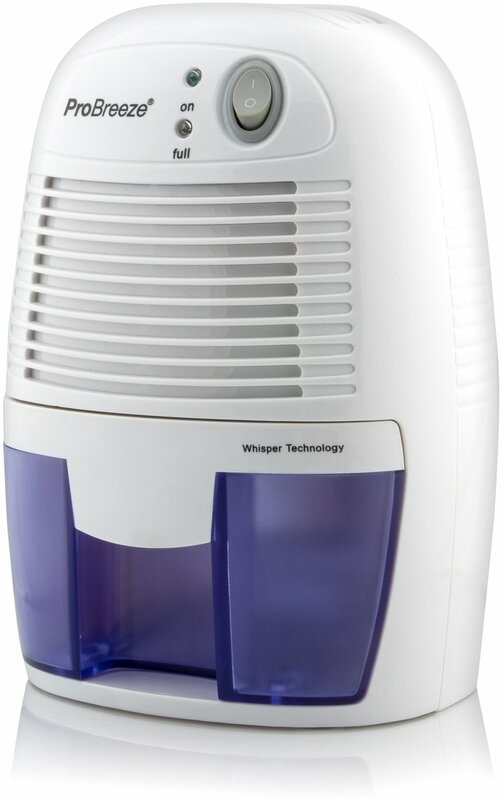 It is the quietest machine as well that put it at the top of our list for the best dehumidifiers you can buy. It features a power button, a fan-speed button to toggle through three speeds, two buttons to raise or lower the humidity level or set a timer, and a button to notify the unit that you have cleaned the air filter. Plus, it also removes 70 pints of water per day with a standard of 115V power supply!